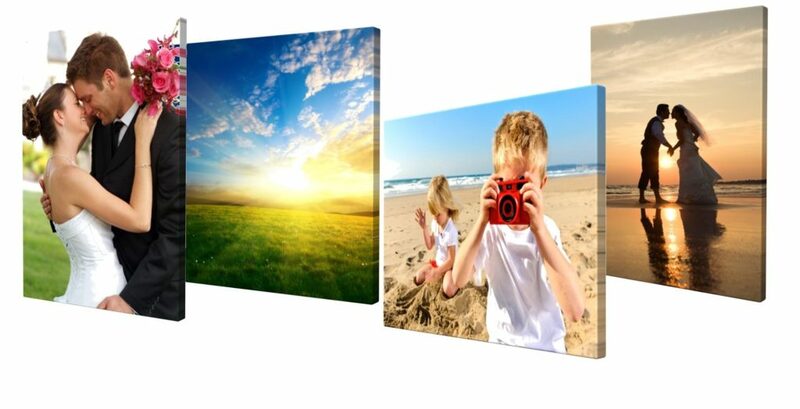 A canvas print is the result of an image printed onto canvas which is stretched, or gallery-wrapped, onto a frame and displayed. 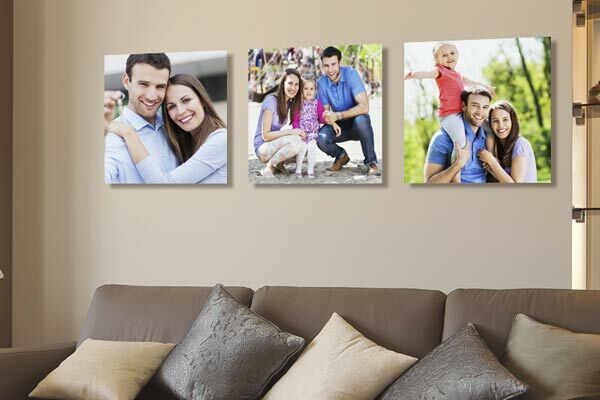 Canvas prints are often used in interior design, with stock images, or customised with personal photographs. Canvas prints are intended to reproduce the look of original oil or acrylic paintings on stretched canvas. Reproductions of original artwork have been printed on canvas for many decades using offset printing. of wall décor. We are proud to say that we produce some of the best photo canvas prints on the market. Modern large format printers are capable of printing onto canvas rolls measuring 1.5 metres or more. Modern examples of inkjet-based printers capable of printing directly onto canvas are the HP Designjet and the Arizona which we use to print directly onto mounted canvas frames. Printers such as these allow artists and photographers to print their works directly onto canvas media, with slow print speed settings available to ensure print quality is not diminished. We work with virtually any kind of photo prints and professionally enhance them in our photo lab to output remarkably high quality prints. Prior to creating your canvas prints, we use our proprietary enhancement technology to convert your photos into ultra-high definition quality so your photos capture the finest details. It’s no hype, our print quality is simply unmatched. We work with pretty much any photo whether it’s taken from your personal digital camera, a professional photographer or smart phone.